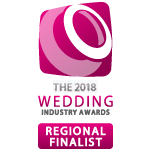 As a destination wedding planner with a niche specialisation in planning Italian weddings for UK couples, I have had the privilege of helping many couples’ dream weddings come to life. Planning a luxury Italian wedding never ceases to inspire me. 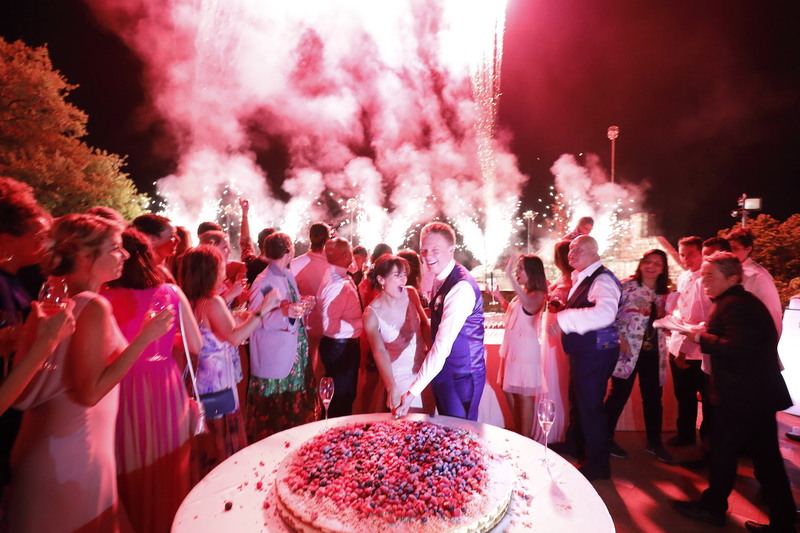 Italy has so much on offer to the couple who want to give their friends and family an exquisite and unforgettable experience. In Italy, you are surrounded by spectacular scenery. The traditional architecture of their towns and cities, and the sweeping views of the countryside are all just breathtaking. You have no shortage of spectacular venues to choose from. 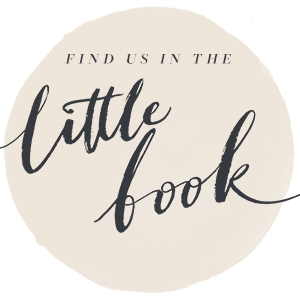 Whether you are drawn to its castles, villas or medieval villages (or all three), you’ll find the perfect venue for your indoor or outdoor wedding, welcome party and more. From lavish drinks receptions with an array of food stations, to a sumptuous wedding meal, including delicious pasta dishes and other Italian wedding specialities, through to the Italian Millefoglie wedding cake, which is traditionally prepared by the chefs in what is effectively a theatrical performance, you can be assured that your guests will be thoroughly impressed. 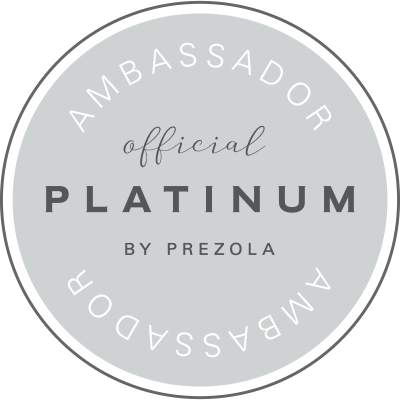 My service includes advising and managing the accommodation for you and your guests; I work with the best and recommend only those that offer excellent standards of comfort, luxury and service. 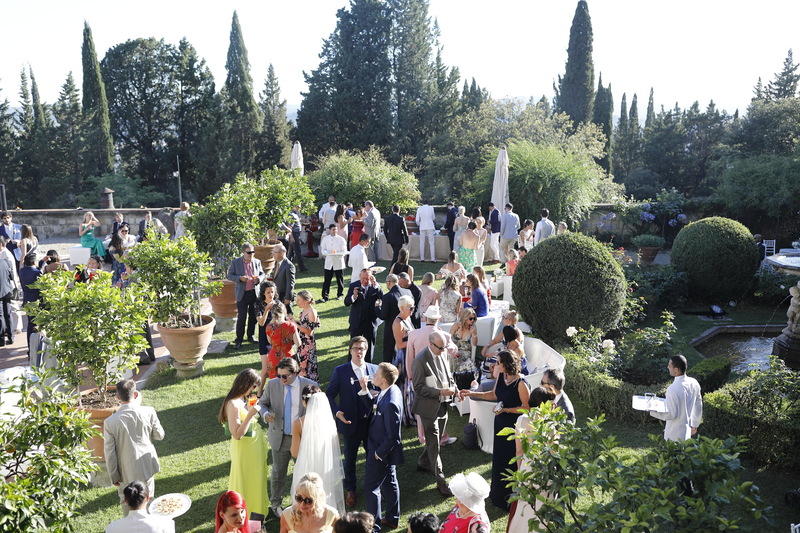 Another wonderful benefit of choosing Italy for your wedding is how easy it is to access. Travel time is reasonable from the UK meaning guests can, should they choose to, extend their trip for a holiday. 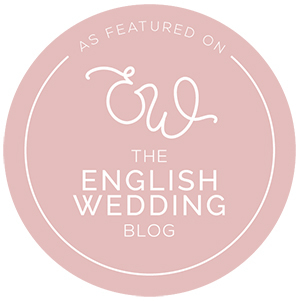 From your point of view, wedding planning trips are effortless to arrange and should you decide to bring preferred suppliers from the UK, there are no major obstacles to doing so. For example, we can fly in the entertainment, hair designers and makeup artists relatively economically. While I work with outstanding suppliers in Italy, I love that you can easily bring whomever you like best. 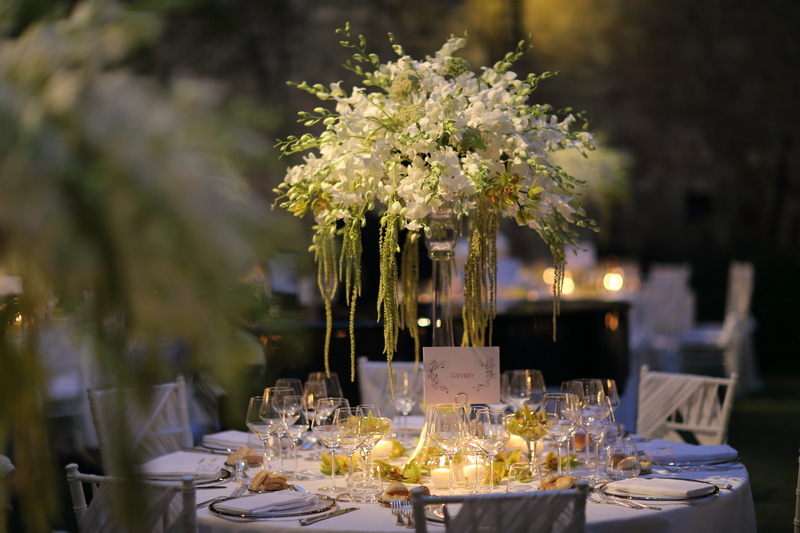 By working with me, a UK-based Italian wedding planner with extensive experience planning Italian weddings, you can be assured that all the finest of Italy is at your fingertips. Nothing is lost in translation. I guide you every step of the way so you can rest assured that you are making the very best decisions for your perfect wedding. 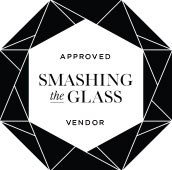 I liaise with every supplier and take care of every detail so that your expectations are followed through beautifully. With Elegante by Michelle J, you can relax and just enjoy the excitement of planning your Italian wedding. You need never be stressed or worried. 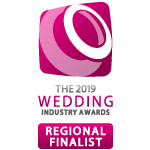 I bring my experience, expertise and meticulous attention to detail so that everything is designed, planned and delivered for you and your wedding becomes a stand out event in the lives of your guests. Paige and Richard were married at the beautiful Great Synagogue of Florence and then afterwards at Villa di Maiano, a privately owned Renaissance villa in Fiesole, a small town in the hills above Florence, with gorgeous gardens and the most spectacular views of the city of Florence and surrounding countryside. 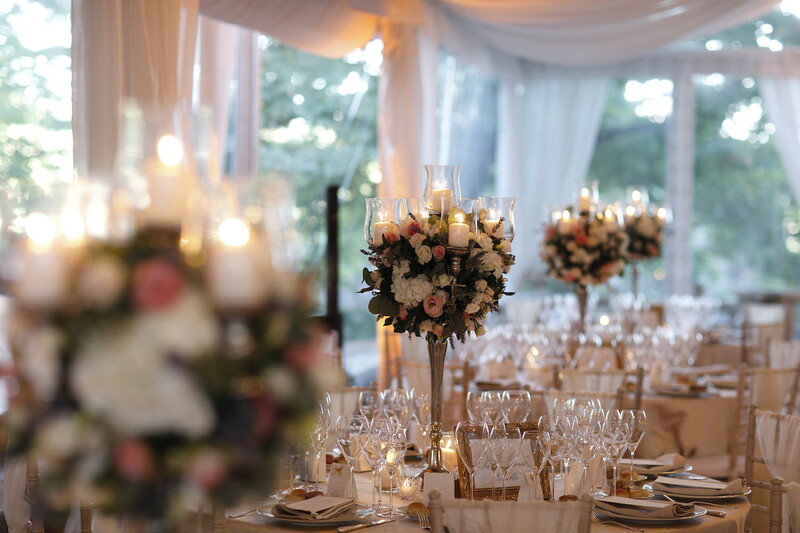 Both the Synagogue and Villa di Maiano are stunning venues – we worked very hard on the design elements for the wedding to create something luxurious that worked in harmony with the settings. I am sure you will agree the result was amazing – beautiful and dreamy and just as the couple had envisaged. 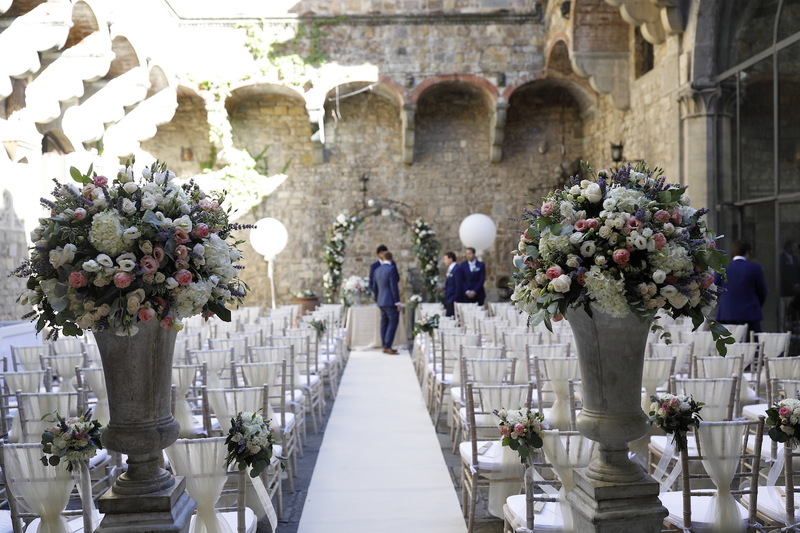 A stunning wedding in a medieval castle in Fiesole, Florence. When arranging a destination wedding, it is customary to provide hospitality for your guests throughout the wedding weekend. 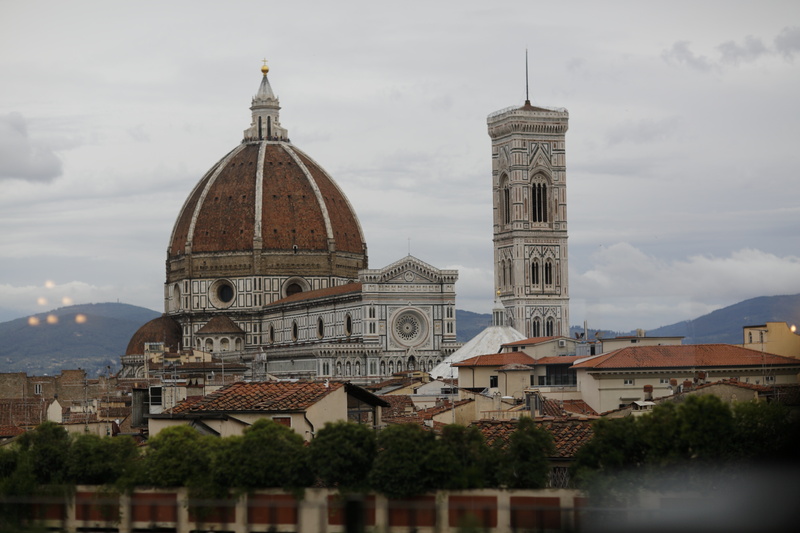 A beautiful Jewish wedding at a medieval castle in the hills overlooking Florence.